I can’t remember how many times I heard this shriek from my friends as a kid around the end of July, when loads of comb jellies washed ashore, the casualties of their massive breeding efforts. Like most kids with a good poking toe, however, I figured out that these jellies couldn’t hurt me. 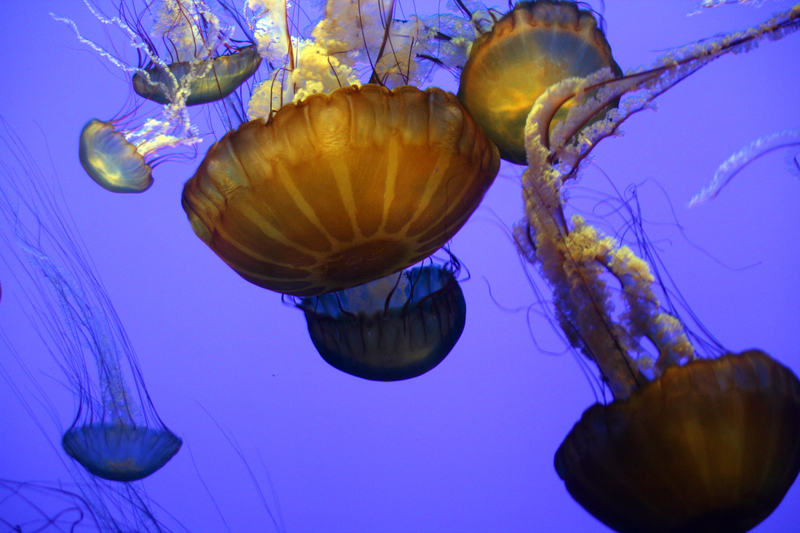 For a number of reasons, not all jellyfish equal a painful sting. Furthermore, like many sea creatures, they are symbolic of a beautiful greater ecosystem at work but often lead to squeaks and squeals of fear rather than smiles of appreciation. I’ll go so far to say that jellyfish are a good candidate to be a charismatic creature of the sea.